When it comes to pest inspections, Sunshine Coast residents need to maintain vigilance with yearly visits from pest control professionals. The reason? Pests, just like humans, love the warm, moist coastal climate. Many species of pests have become huge problems for Sunshine Coast residents, according to recent news reports. Of course, that’s not news to us. Pest control experts have known about these stealthy home invasions for years. We’re glad the news is getting out among the rest of the people, though. Here are some important factors to keep in mind when you consider pest inspections for your Sunshine Coast home. When you live on the Sunshine Coast, it’s the cost of doing without regular pest inspections that you need to worry about. If you try to get by with cheap pest control on the Sunshine Coast, you may be sorry. Here’s why. First of all, although it may be winter outside, winter’s rains create a moist climate. When spring arrives, bringing the heat with it, it creates the perfect breeding ground for insects. If rains are heavy during the springtime—or in the early autumn—it can wreak havoc on DIY pest control efforts. Grasshoppers, mosquitoes, and midges make outdoor barbecues miserable, while spiders and other house pests crawl into homes, creating an unhealthy environment. Not only that, but they’ll lay eggs—meaning more trouble later on. That’s why on the Sunshine Coast, pest inspections are a must. Well-trained pest inspectors, like those at Suburban Pest, can identify potential trouble spots where insects can invade your home. They can spot infestations in the early stages, giving you the chance to rid your home of them before eradication becomes a major expense. That goes double for termites, who can do thousands of dollars’ worth of damage to your Sunshine Coast home before you even know they’re there. 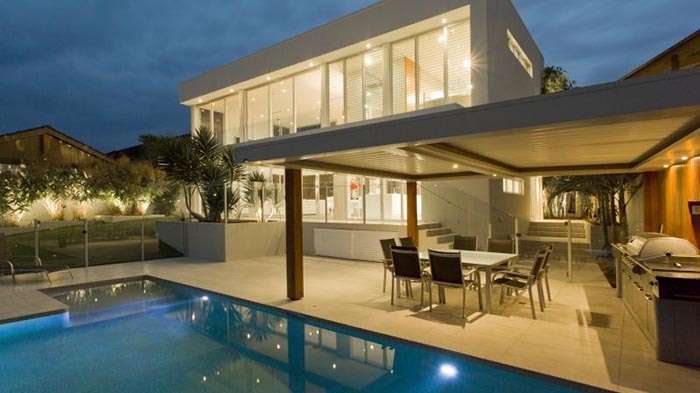 The warm, moist climate of the Sunshine Coast is a termite paradise, so it’s important to have regular inspections so you can identify and treat problems before they morph into a high-cost repair bill. Australians collectively spend a billion dollars each year on pest control. You can reduce your share of that cost by having regular pest inspections to identify problems early—and treating them right away. Doing so will reduce your total outlay, giving you quality pest control for less money overall. The cost of pest control inspections for Sunshine Coast residents needs to be weighed against the risk of doing nothing—a home whose timber structures have turned to dust, whose cupboards crawl with cockroaches. Residential pre-purchase pest inspections: If you’re considering moving to the Sunshine Coast—or are moving from one Sunshine Coast home to another, don’t forget the need to have a pre-purchase pest inspection. Because the climate conditions are so welcoming to pests, it’s a must to get pre-purchase pest inspections for Sunshine Coast homes. 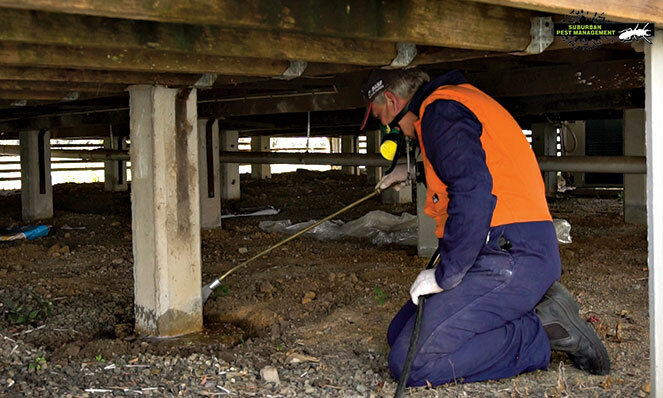 Commercial pre-purchase pest inspections: Building pest inspections for Sunshine Coast commercial buildings, too, are a necessity, particularly if you are in the hospitality sector or have extensive public interactions. Nothing turns a customer off more than finding a creepy-crawly in the bathroom, or heaven forbid, in their food. 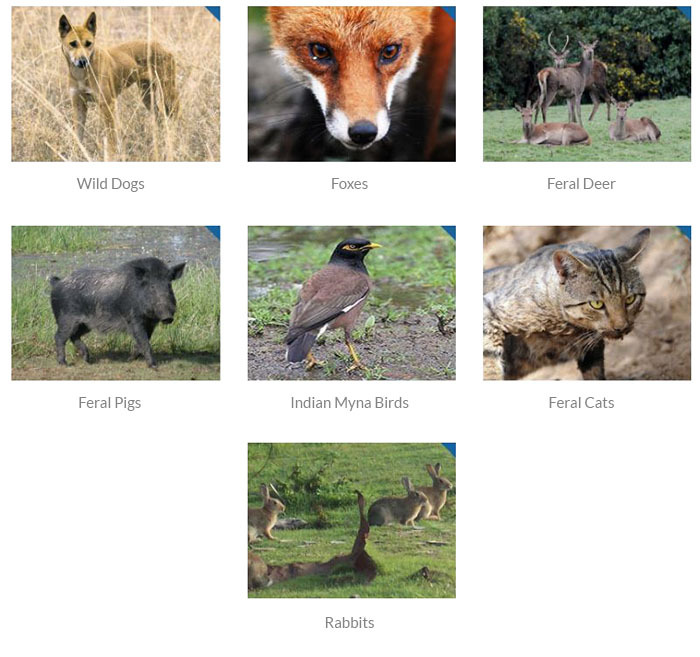 Local companies, such as Suburban Pest, have an extensive knowledge of the Sunshine Coast area and its pests. Armed with that knowledge, they can detect even the slightest indication of a pest problem and provide a detailed report to make a decision about buying the property. Make sure you choose a licensed and insured pre-purchase pest control inspector, so you can be confident that the inspection is done to the highest standards required by statute. How Do I Find Pest Inspections Near My Sunshine Coast Home? 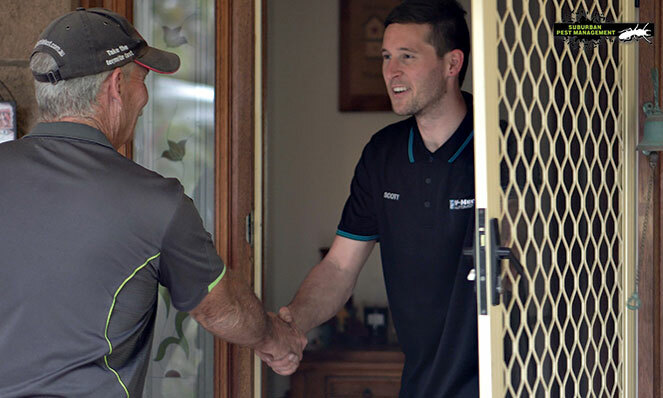 For pest inspections near you, you need to get online and read pest inspection reviews for Sunshine Coast pest control companies. After you’ve seen what customers have to say about the companies’ service and narrowed your selection down, you need to look closely at the quality of inspections each service provides. Look for thoroughness: The best pest inspection services on the Sunshine Coast will be thorough. Not only will they look in every nook and cranny inside your home, but they will search for tiny cracks and gaps into which pests can sneak into your home. Make sure to get inspections that include termite checks: For pest inspections that include termites—and on the Sunshine Coast, every pest inspection should include a termite check—look for a company that has high-tech equipment to detect the minute movements and heat changes inside walls that indicate termite activity. Look for pest inspection companies that give advice on prevention: A reputable pest inspection company will also give you advice on pest prevention. Most of them will have a blog on their website that provides helpful information about pest identification, prevention, and the importance of regular inspections. Insist on safety: Although treatment isn’t a part of an inspection, making sure that the company you choose has proper training in both safety and effectiveness is important, should they find any evidence of an infestation during the inspection. Look for pest inspectors that are licensed, insured, and that have proper certification. Pest infestations have become such a problem on the Sunshine Coast that the local Government has created a pest management plan to address the problem. In that plan, the regional council has called on homeowners and businesses to help by creating pest control plans for their property. Pest inspections are a huge part of any pest control plan, identifying small problems before they morph into large ones that not only affect you—but the entire community as well. If it’s been a while since you’ve had your Sunshine Coast home inspected for pests, now’s the time to act—before spring and summer heat arrive, and with them, more pests. To book in your inspection, contact Suburban Pest today.